Sometimes even technology fails and put human in dangerous situation. Recently a man drove his Jeep into an icy lake in the northeastern state of Vermont while blindly following his GPS app. The man was driving the SUV with two passengers (his friends) on board, said local police. Those three friends were driving a borrowed car from out of state. 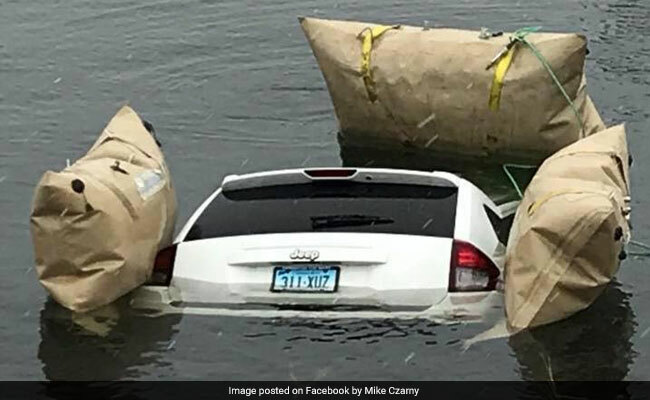 As per reports, the unnamed driver of the Jeep Compass followed the GPS directions, which advised to go straight, and upon following the instructions he went down the boat ramp onto the ice. Jeep initially slid, but the ice on the surface of Lake Champlain cracked and the Jeep sank. The police officer who reported the case said he believed the driver “was not under the influence of alcohol or drugs at the time of the incident”. Reports said “the only visible portion of the vehicle was its rear bumper,” as the rest of the car was submerged. During the time of the accident there was a heavy rain and slight fog in the area. The Jeep was finally pulled from the lake. Jeep owner Tara Guertin lates later said, “I was speechless”. “My first thing was, ‘Is everybody OK?’ Because this could have had a very bad ending, and luckily everybody was alright”, he added further. 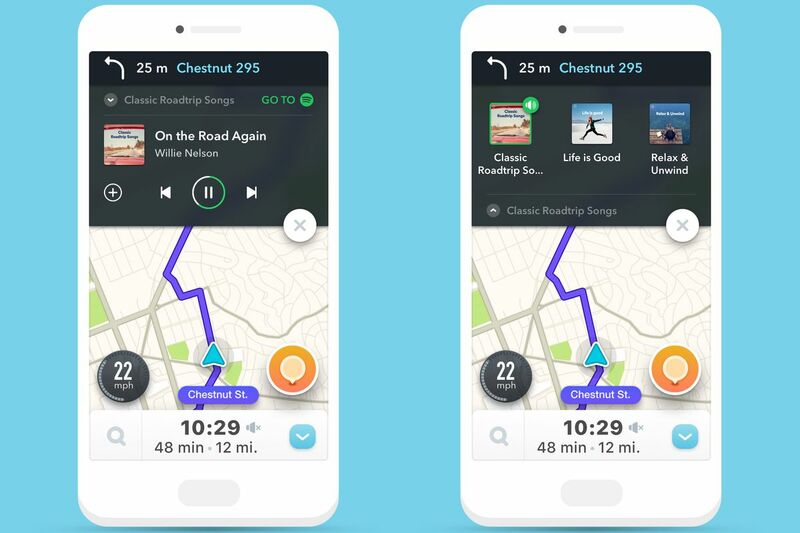 Reports say that the driver was using Google owned Waze app, which uses user-supplied data to help people find alternate routes to avoid traffic-jams or speed cameras. Google could not explain how the app directed the driver into the lake.